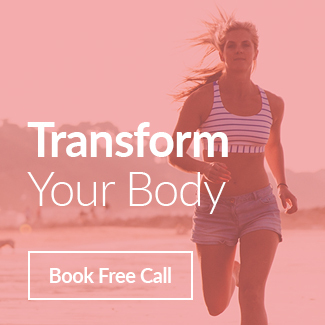 I run a small Online Women’s Weight Loss Program that offer a personalised nutrition and exercise support to produce life changing and life-lasting results. If you want to give up the guessing game and have someone just tell you what to do and hold you accountable to actually doing it then this is probably exactly what you have been waiting for. Life doesn’t get better by chance, it gets better by choice. 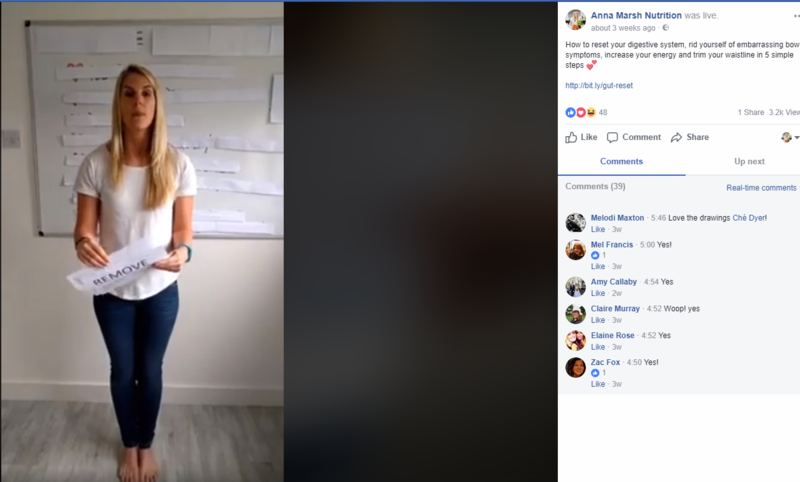 Now you have a moment where you can choose to take a step towards a very different future and join the community of like minded women who are not just losing weight, but transforming their lives, filling them with happiness and health. To find out more about how my coaching program can help you, please fill out the application below to book a complimentary breakthrough call and find out out about working with me in more detail. Elimination Diets: Should you be eating gluten and dairy? Jake on How Stressed Are You? © 2016 The Ladies That Lift. All rights reserved. 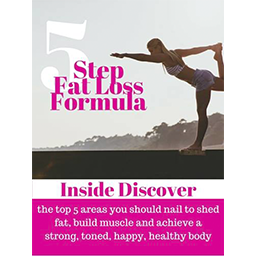 I’ve created this short ebook to help you get back to basics and start shedding those extra pounds the simple way. Understand my simple nutrition formula so you can enjoy a flexible way of eating and a little chocolate and red wine! Learn how to love your body, no longer fear food and lose weight without restriction, guilt or obsession.